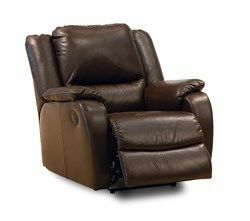 Lay back and relax in our vast selection of reclining chairs. 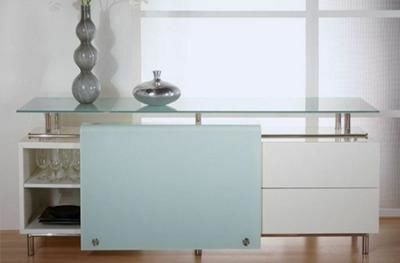 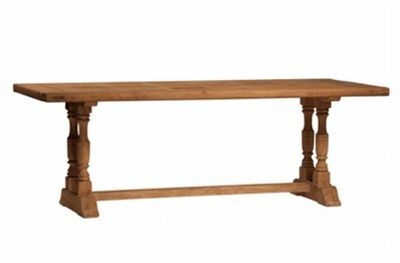 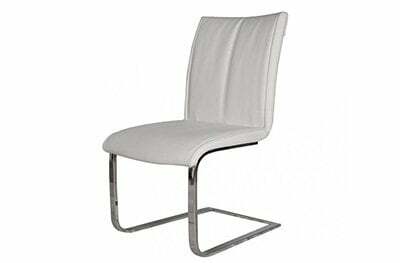 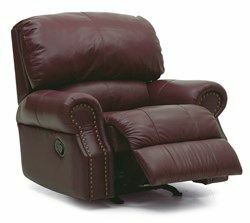 Below you can find a sample of what we carry in our 30,000 square foot showroom. 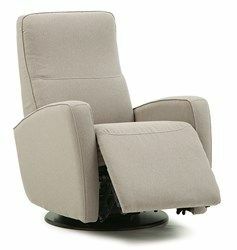 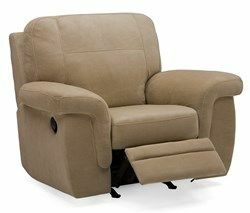 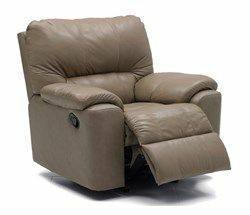 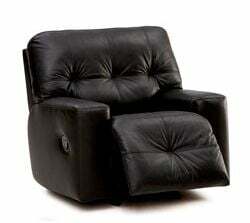 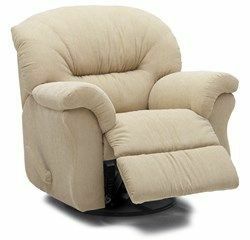 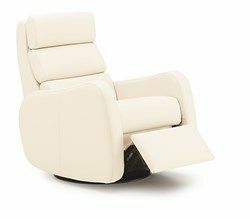 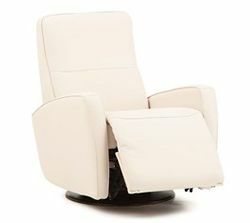 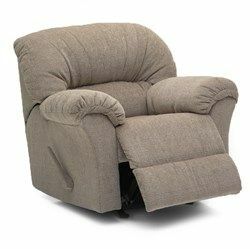 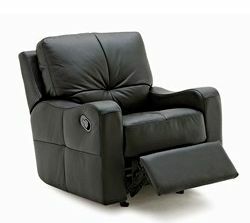 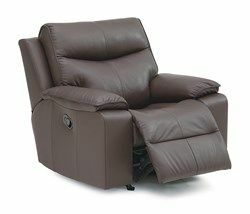 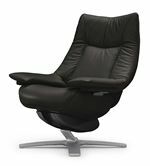 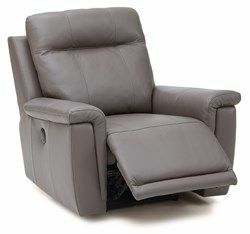 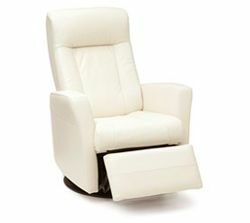 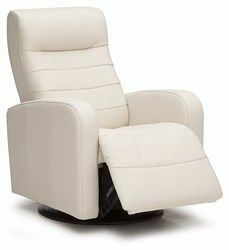 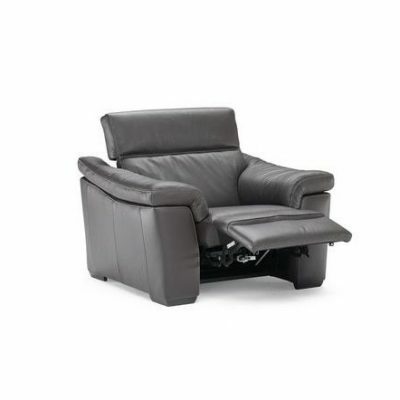 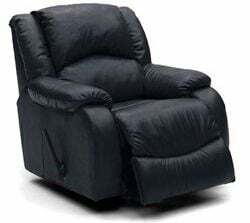 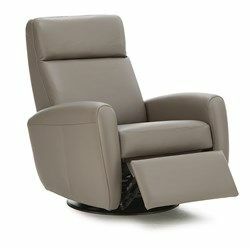 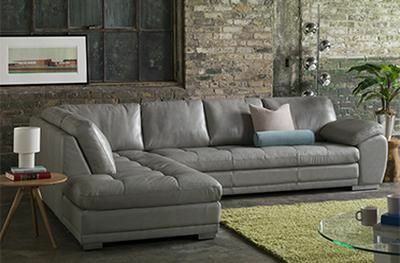 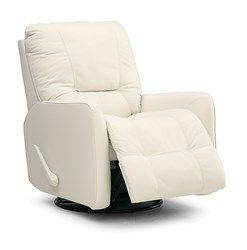 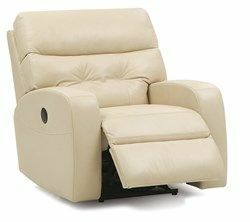 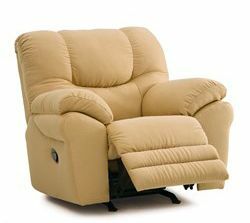 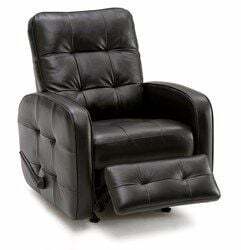 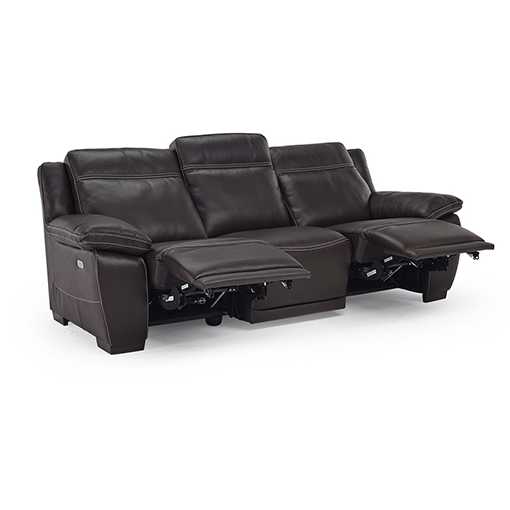 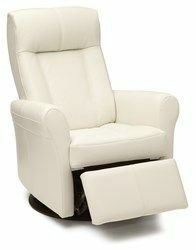 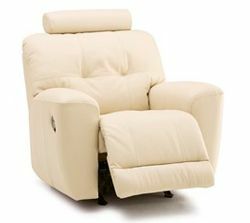 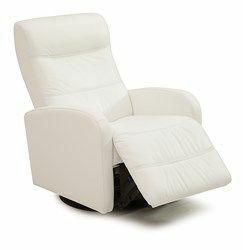 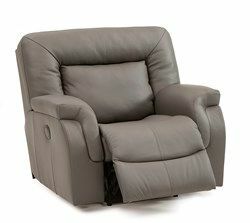 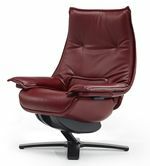 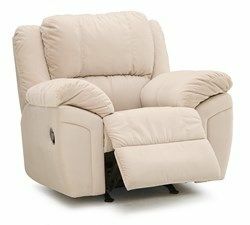 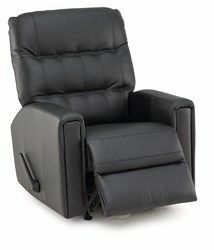 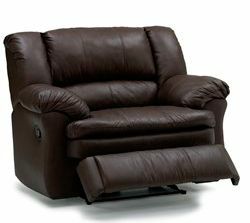 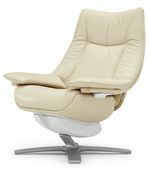 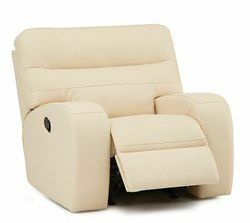 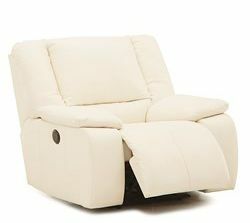 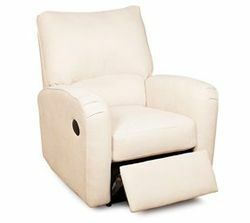 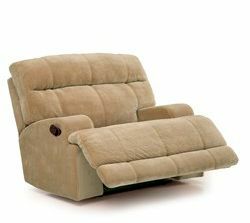 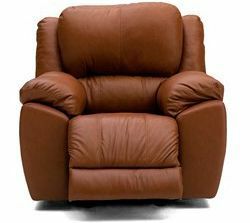 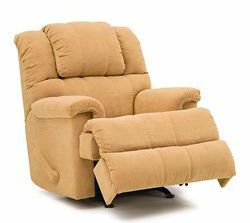 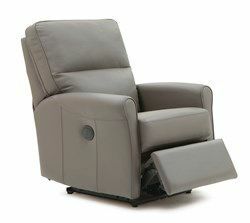 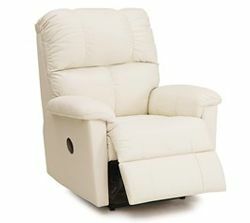 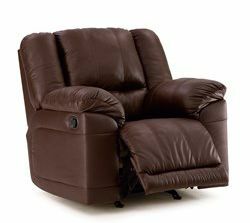 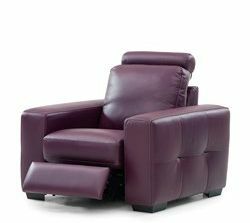 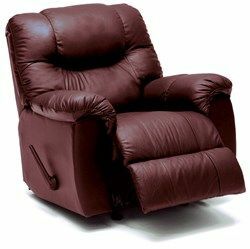 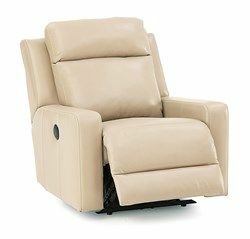 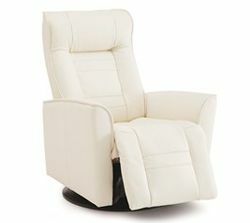 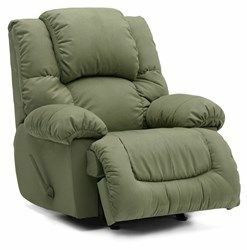 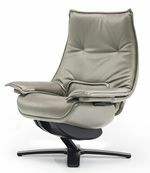 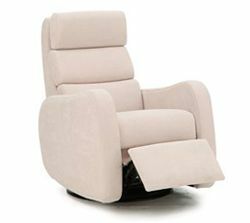 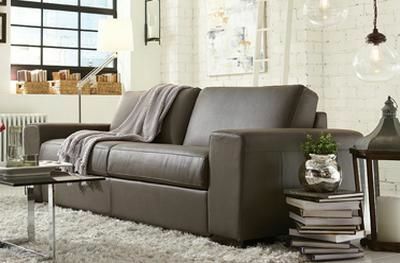 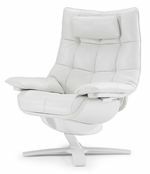 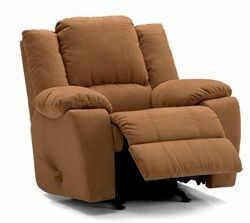 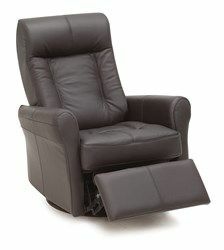 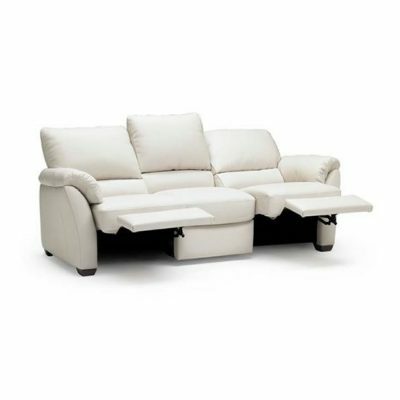 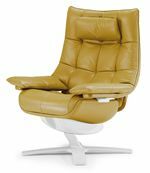 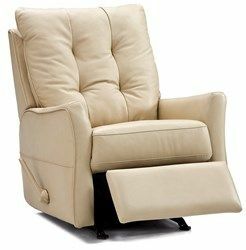 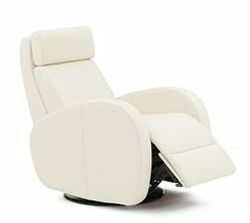 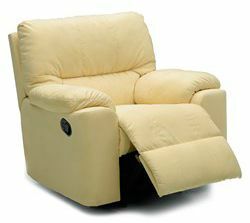 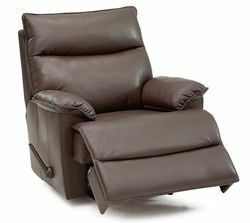 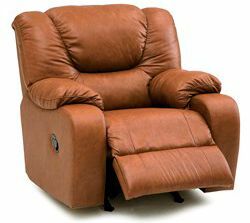 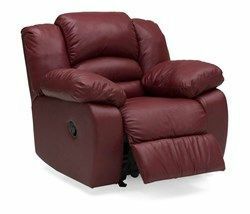 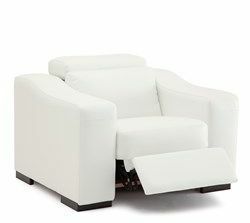 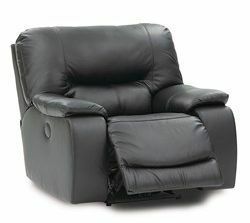 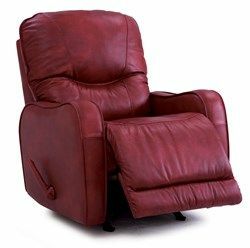 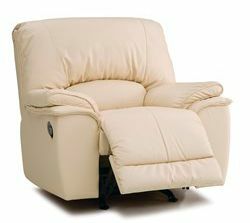 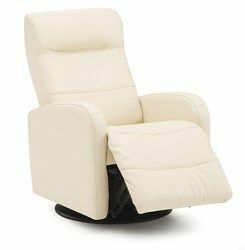 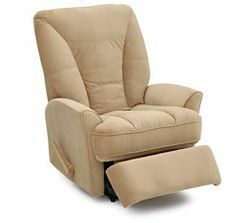 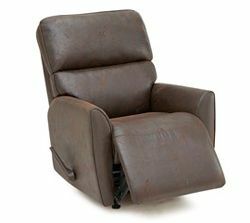 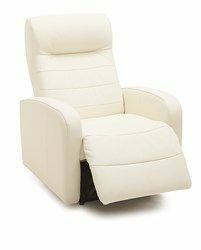 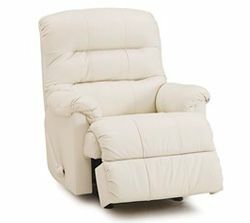 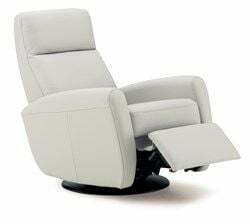 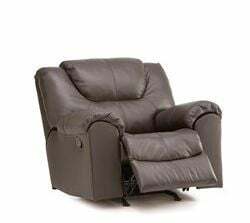 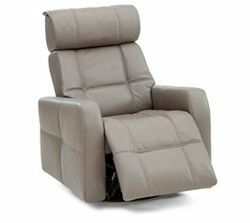 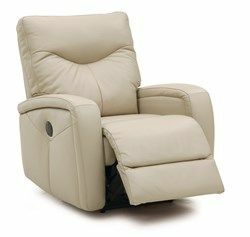 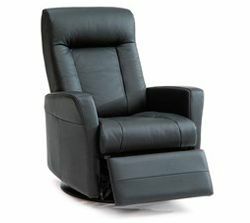 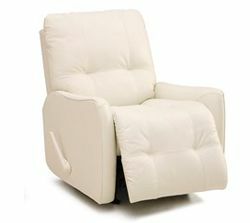 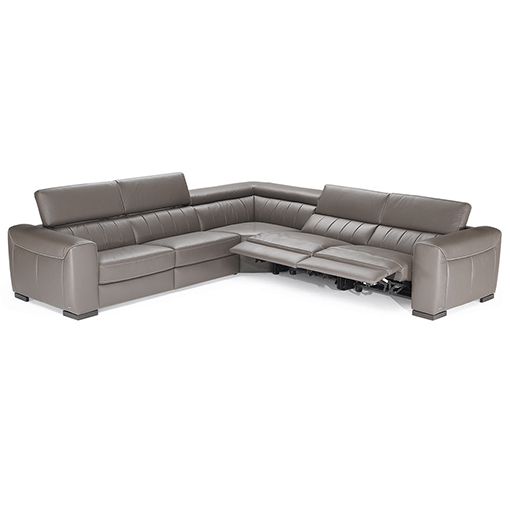 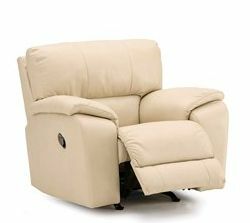 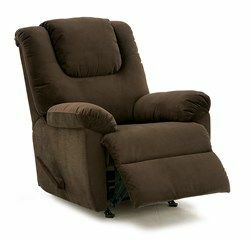 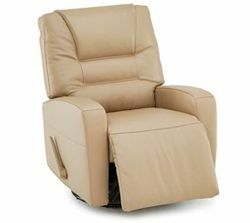 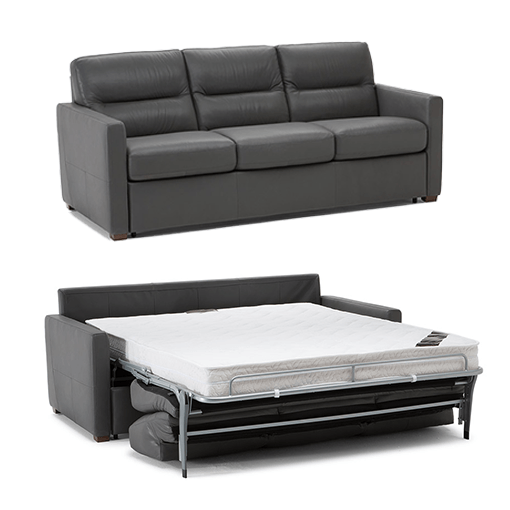 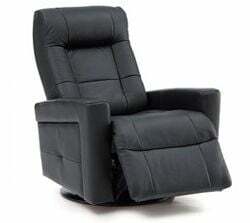 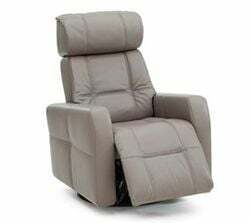 Visit us to find or design the reclining chair that you’re looking for.